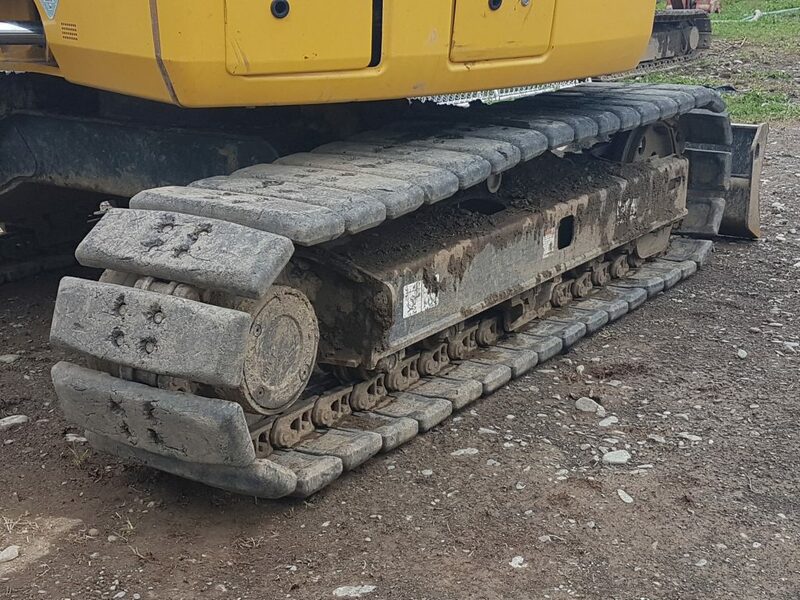 It is wise to check your machine undercarriage regularly and ideally soon after the excavator has stopped. The key to inspecting immediately after use is that this inspection is based on identifying ‘heat build up’. 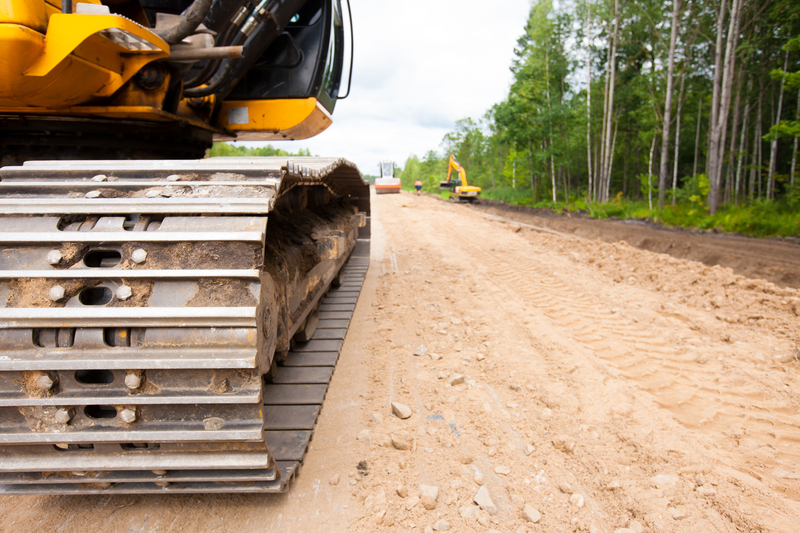 Ensure that the machine is on level ground before starting the inspection. Armed with a temperature indicating gun*, proceed to take readings on the end of the track pins and on the end of every roller and idler shaft. The temperatures should be around 8-10 degrees warmer than the ambient temperature bearing in mind that the sun shining on one side of the machine versus the other can cause temps to be higher on that side. What we are wanting to focus on is temperature differences. If one or more of the track pins or roller/idler shafts are over 10 degrees Celsius warmer than the rest then you are starting to identify parts of your undercarriage that are potentially under excessive stress which could point to an alignment, tension, load or pre-failure issue. Having identified these areas you can then inspect the components more carefully. *In the absence of a heat gun you can simply use your hands to feel the end of pins and shafts but be careful! A failing component can be very hot and cause burns. A common side of unbalanced wear is shiny, peeling or other unusual wear on metal track components, rollers or idler flanges. Be sure also to check for loose track pad mounting bolts.